I'm Andrea and I'm passionate about making and exploring. I live in Victoria, BC and spend most of my time creating knitting patterns and planning workshops, but I also adore being outside cycling and hiking, and I really enjoy sewing. I love the idea of having a full-on handmade wardrobe, though I'm not sure when I'll learn to cobble. Being a part of the making community has been incredibly valuable to me and I hope my contribution of patterns and workshops inspires other makers. I've written a whole lot of patterns independently, and I've designed for great companies like Brooklyn Tweed and Tolt Yarn & Wool. I've also written two books published by Interweave/F+W! Rugged Knits is a book of over twenty patterns inspired by my love for the outdoors and practical knitwear, and Alterknit Stitch Dictionary is a stitch dictionary of 200 colorwork charts & five patterns! I love pretty much everything about knitting, so you'll find sweaters, socks, leggings, hats, shawls, and lots more among my patterns. I'm all about a good challenge, so I happily dive into all the techniques like lace, colorwork, and cables, though I can knit Stockinette for miles too. My patterns are meticulous and clear and I offer free pattern support, so send me an email if you ever have a question about one of my designs! This is an affiliate link. 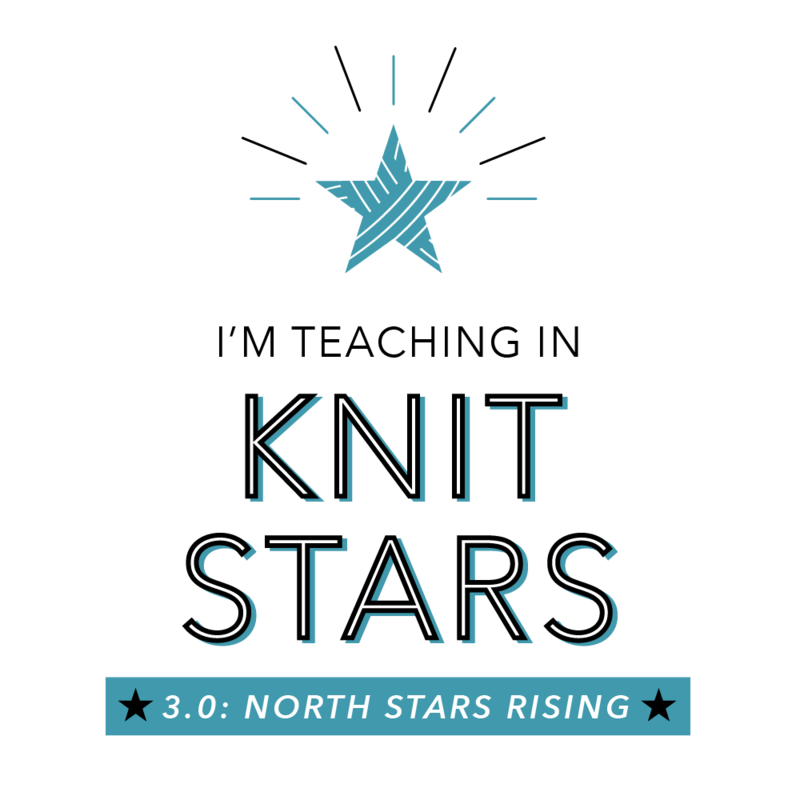 If you purchase Knit Stars through this link, I earn a commission - at no additional cost to you.